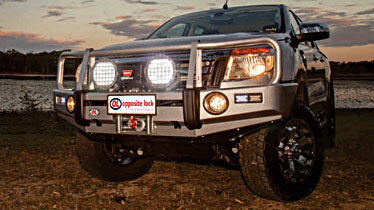 WITHOUT US, YOU'RE IN THE DARK The toughest and best value lights are now available at Opposite Lock joining our growing range of recommended 4WD products & accessories. Sold individually or in combination..
Get Free Recovery Gear With Kingone! 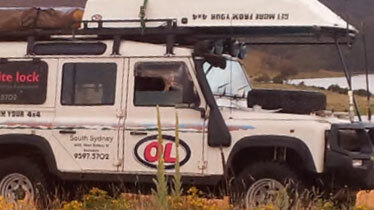 If you're venturing out and about in your 4x4, whether it be into the bush, down the beach, or even off in your boat, it pays to be prepared for almost any situation. 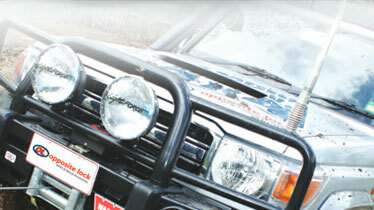 Opposite Lock is a specialist retailer supplying accessories to owners of four wheel drive, commercial and passenger vehicles. The Opposite Lock range..
Don't be shy! Complete the form below and one of our friendly professional staff will contact you.